Episode 5 – What is Reiki? and How Does It Work? 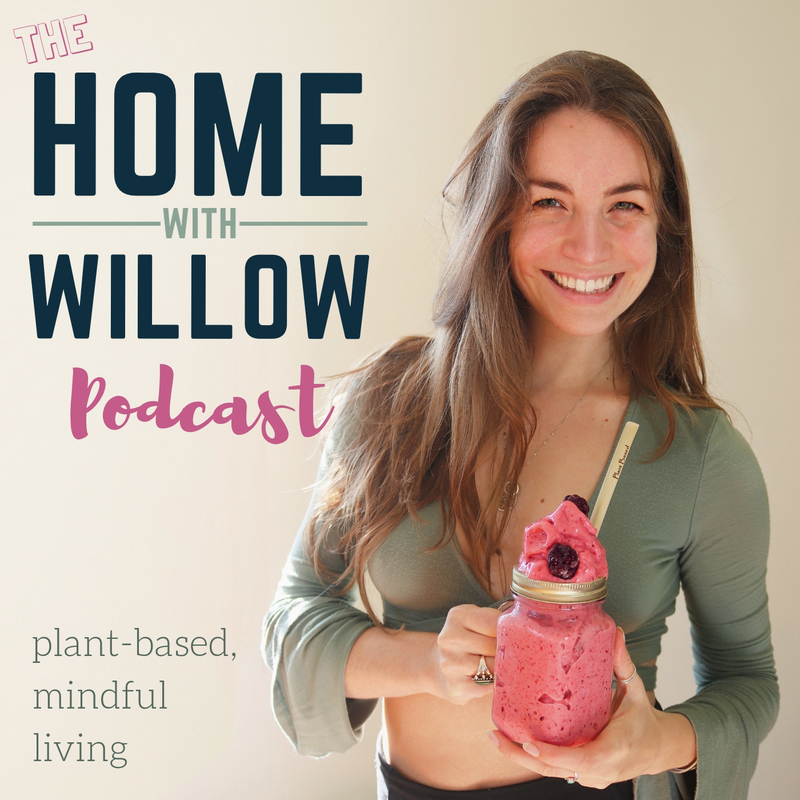 Welcome to episode five of The Home with Willow Podcast! On this week’s episode, we’re discussing Reiki and energy healing. What is Reiki? And how does it work? This week’s episode is particularly exciting because I hosted my very first guest – Alyson Wernly. Alyson is a Reiki Master and a Certified Health Coach. Over the last week, I asked everyone on Instagram and Facebook, “What would you ask a Reiki Master?” and we got a lot of questions – I asked Alyson what you wanted to know, and she took the time to thoughtfully answer. I am pleased to announce the first episode of the Home with Willow Podcast! In October, I toyed around with the idea of starting a weekly Instagram live, or a weekly Podcast. After a lot of deliberation, I decided to bite the bullet and do it – creating this first episode as an instaLIVE show. For this first episode, I wanted to talk a bit about easy ways that we can reduce plastic waste and our plastic consumption. As it turns out, there are so many free & low-cost ways to reduce your plastic use (a majority of them are under $40)! Listen to the entire episode for free here to learn about dozens of ways that you can easily reduce your plastic waste and consumption.